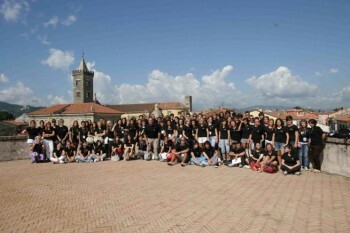 Every year more than 500 high school students and 100 university students volunteer their free collaboration in the organisation of Festival della Mente. All volunteers receive a certificate of attendance (12 hours minimum service required) which high school students can present to their schools to receive credits, when recognised. 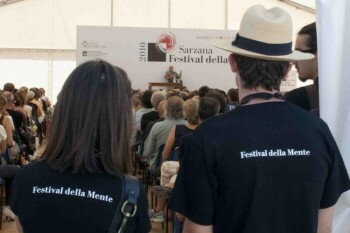 Go on Facebook to find the fanpage “I volontari del Festival della Mente” and share opinions, info and photos, and keep in touch with other volunteers.